Make February 14th an extra special day for you and your significant other and celebrate the love holiday with an exquisite meal at Richmonde Hotel Ortgas’ Richmonde Café. 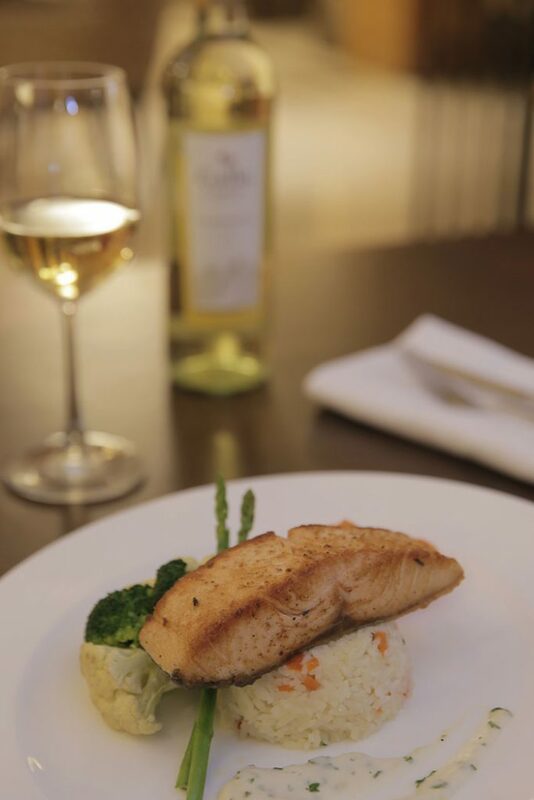 Turn on the romance as you perk up your palates with the flavorful offerings at the Viva Amore! Valentine’s Day Dinner. Hefty servings of delectable Italian-inspired cuisine are sure to delight and take you on a gastronomic journey to the streets of Italy. The buffet spread of tasty starters of seafood and cold cuts at the antipast tavolo (appetizer table), the assorted insalata (salads), pane (bread) and zuppa (soup) are sure to whet your appetite for the plated entrée which is a choice of either grilled rib eye with mushroom sauce or pan-seared salmon with lemon cream sauce that comes with your preferred accompaniment of either Greek-style roasted potatoes or saffron rice pilaf. Divine dolci dalla Pasticceria (cakes from the bakery) overflow at the dessert counter to give a perfect ending to a sensuous feast. The Viva Amore! 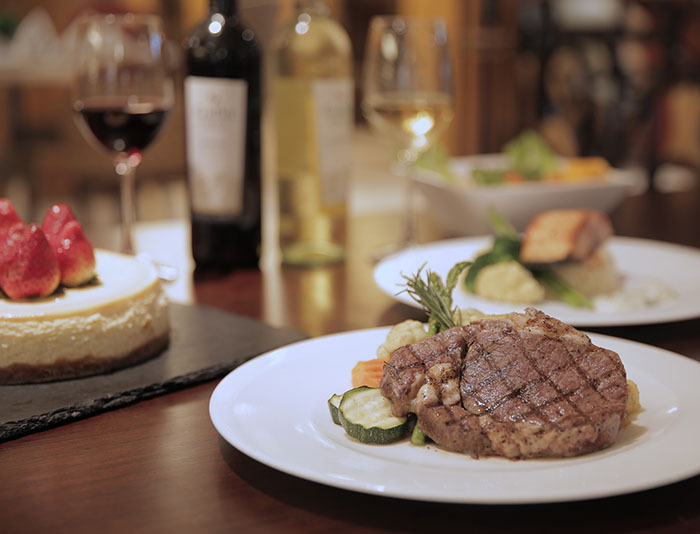 Dinner is priced at PhP 1,498 nett per person, inclusive of a glass of red or white wine. For inquiries and reservations, call 638-7777. Richmonde Hotel Ortigas is located at 21 San Miguel Avenue, Ortigas Center, Pasig City. For more information, send an email to rho@richmondehotel.com.ph or log on to www.richmondehotelortigas.com.ph. For the freshest updates on hotel promotions, connect at www.facebook.com/RichmondeHotelOrtigas, www.twitter.com/Richmonde_RHO, and www.instagram.com.Richmonde_RHO.